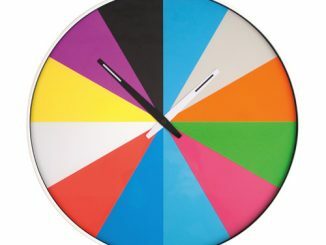 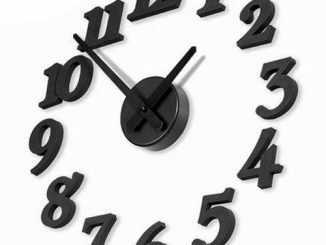 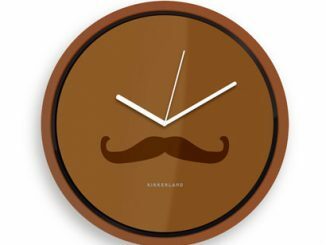 Looking for a cool wall clock? 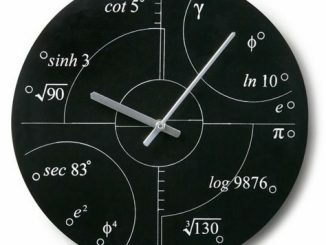 This Invotis Wall Gear Clock should cover it. 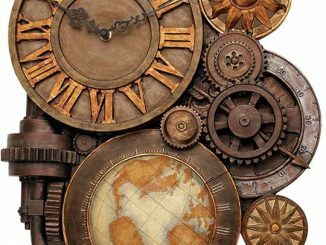 At 22″ (56 cm) in diameter and 26″ (68 cm) high, it fills an area above a fireplace or on an open wall. 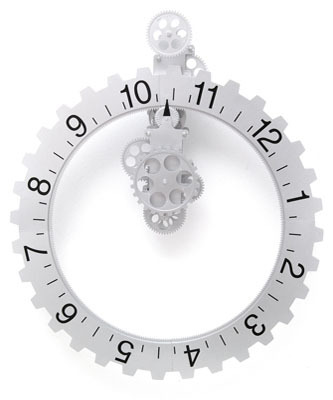 Made from plastic and metal you can watch the gears move as the seconds count away. 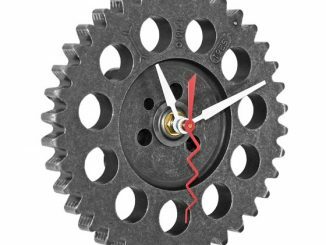 You can purchase the gear moving Invotis Wall Gear Clock at Kikkerland for $99. 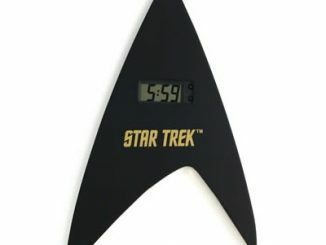 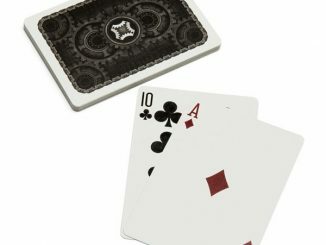 It is also available for only $59.52 at Amazon.com. 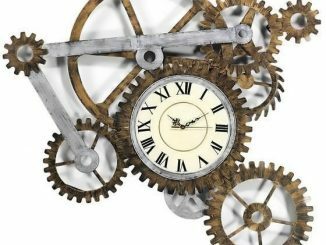 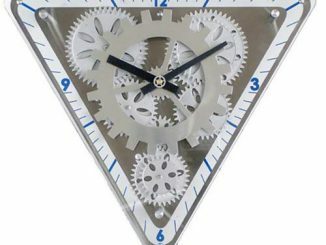 Other cool wall clocks featuring gears include the Triangle Moving Gears Clock and the Steampunk Style Clock.